One of the great things about being a travel nurse is the freedom it gives you between assignments. Most people have to work at a job for years before they can take a month long vacation. 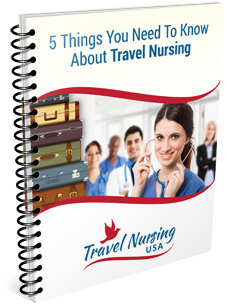 As a travel nurse you can finish up a 13 week assignment and take off as long as you want (and can afford) before starting a new one.